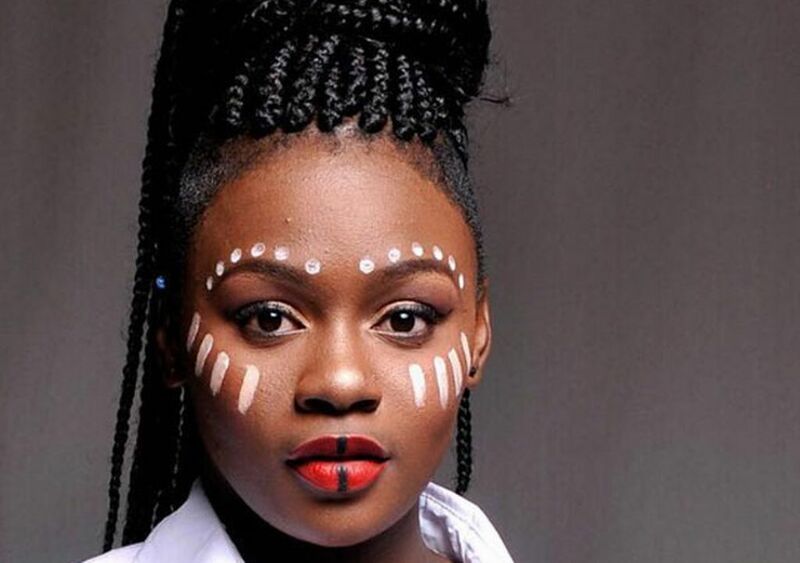 South African singer Amanda Black has been nominated for the much coveted BET Viewer’s Choice “Best International Act” award this year. “Amazulu” crooner Amanda Black and Tanzanian performer Ray Vanny are nominated for Viewer’s Choice Award “Best International Act”, in conjunction with performers from the UK, South Korea, Canada, Australia and Jamaica. Fans can support their favorite Viewer’s Choice “Best International Act” by voting online at BET.com or on social media and tweeting or tagging BET International @BET_Intl on Twitter and Instagram using the hashtag #ipick. Voting closes on 22 June at 00:59 CAT. The 2017 “BET Awards” will be held in Los Angeles and broadcast on BET Africa (DStv channel 129) on 27 June 2017 at 20:00 CAT.